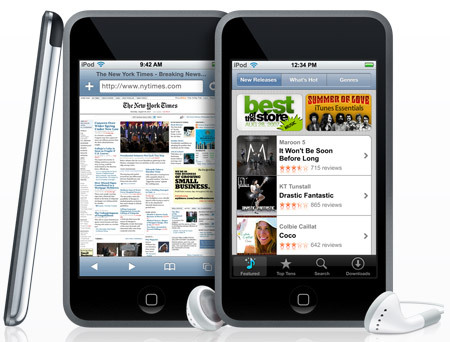 The 32GB storage capacity of Apple iPod touch lets you store up to 7000-songs, 40-hours of video, or 25000-photos. Experience lowest to highest quality frequencies with this 32GB iPod with frequency response ranging from 20Hz-20kHz. 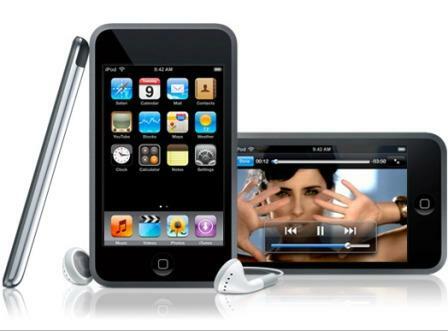 Enjoy high-quality video and images on the 3.5-inch backlight display of Apple 1st generation iPod supporting 480x320 pixels resolution. 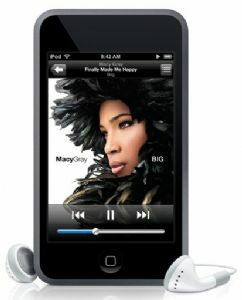 With a single charge, this 32GB iPod gives you a battery life of up to 22-hours for uninterrupted fun.